When two classics get together, deliciousness follows. 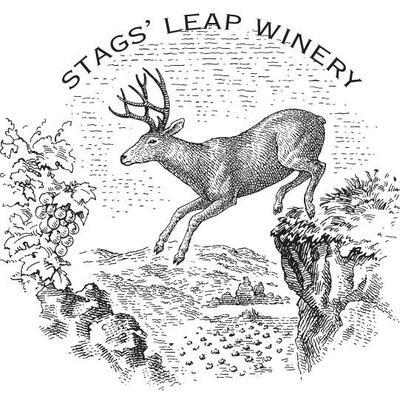 On Thursday, March 15th, beginning at 6:30 PM, Oceanaire presents a $99 (not including tax & gratuity) prix fixe five-course Stag’s Leap wine dinner, a luscious pairing of red and white wines with Oceanaire’s expertly crafted seafood and prime beef dishes. The meal begins with a reception featuring Oceanaire Salts Oysters Casino, Caviar Blini and Filet Mignon Carpaccio Crostini paired with Stags’ Leap Winery Napa Valley Chardonnay; followed by a first course of King Crab with Avocado, Citrus and Chile with Stags’ Leap Winery Napa Valley Viognier; a second course of Peppercorn Crusted Ahi Tuna with Wild Mushroom Ragout and Stags’ Leap Winery Napa Valley Cabernet Sauvignon; third course of Braised Beef Short Ribs with Black Truffle Risotto and Grana Padano paired with Stags’ Leap Winery Napa Valley Petite Sirah; fourth course SRF Wagyu NY Strip with Blue Cheese Fondue and Chef Accompaniments paired with Stags’ Leap Winery “The Leap” Stags Leap District Cabernet Sauvignon; and for dessert, an assortment of Truffles. Stag’s Leap is one of California’s earliest wine estates, a unique terroir and ideal microclimate support a classical standard of viticulture, land use, and winemaking that is as relevant today as it was over a century ago. An intimate valley within the greater Napa Valley, Stags’ Leap is a place of natural beauty, storied buildings and gardens, a lively history, and a reputation for elegant wines showing finesse and intensity.